Himley C.C. has grown rapidly over the last 15 years. ​Birmingham & District Premier Cricket League. 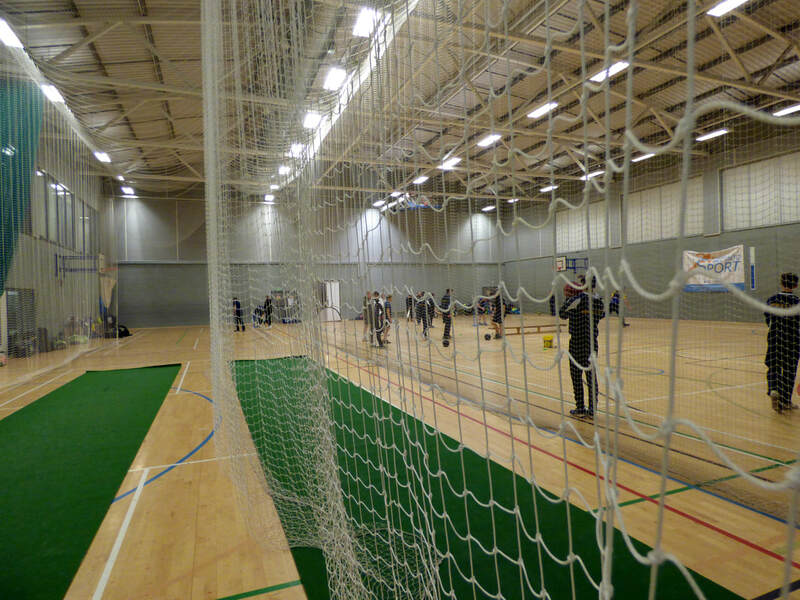 The club offers excellent facilities, including two cricket squares at our Stourbridge Road facility, supporting eight senior teams and one of the top junior sections in the country, ​which boasts 200 plus members and countless coaches and county and district representatives. 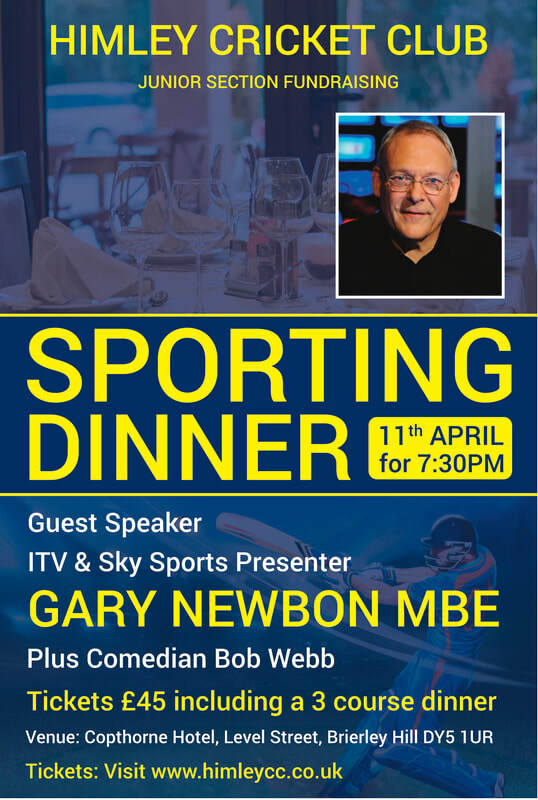 ​Thurs evenings 17th Jan. More..
GARY NEWBON is guest speaker for fundraising event, more..
CRICKET FORCE Saturday 6th April, the club needs your help, more..
Our Clubhouse is available for hire throughout the year, including a fully licensed bar. So if you need a top quality, local venue for your party, christening, business event, funeral wake, etc click here to find out more.